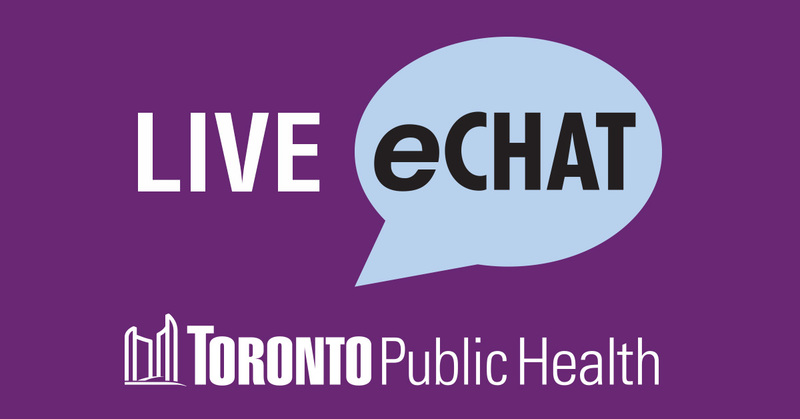 Toronto Public Health offers pregnant individuals and their families a free online prenatal program. You can learn at your own pace from the comfort of wherever you choose. Why complete this free online prenatal program? There are 29 interactive classes that include video, audio, games and quizzes. Our prenatal program offers educational information and provides… Continue reading Online prenatal program: What’s it all about? Looking for an online prenatal program? What if you could access free reliable pregnancy information any time of day, and from anywhere you have an internet connection? Well, guess what? 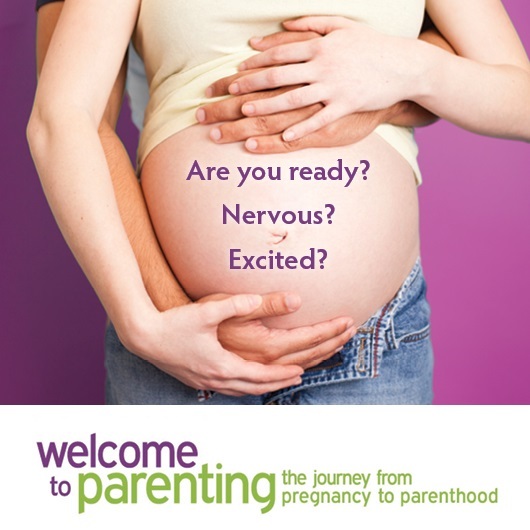 Toronto Public Health offers a free online prenatal program called Welcome to Parenting that is available to all families living in Toronto. About the program: This convenient and flexible program has… Continue reading Looking for an online prenatal program?